At Junk Happens, we offer quality services when it comes to junk removal Rosemount. Moreover, we always try to recycle at least half of the junk we take in. 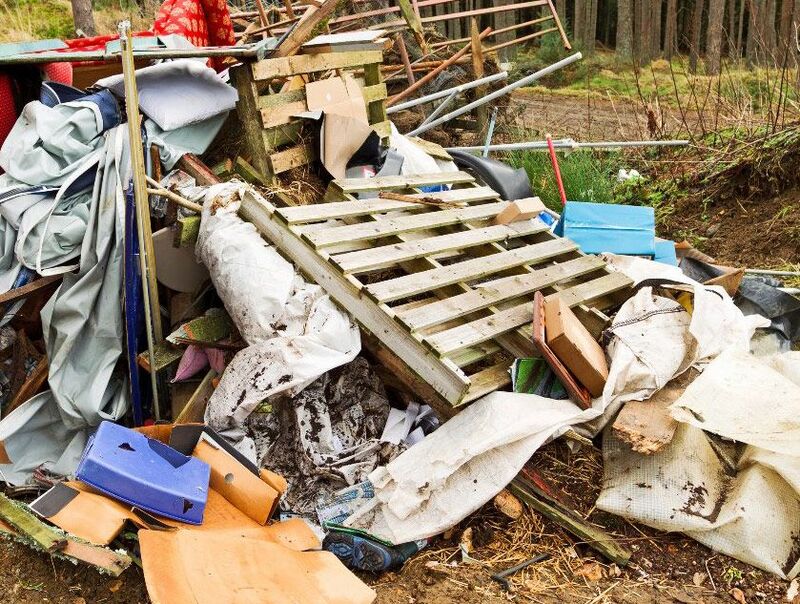 As the number one junk removal service Rosemount MN, our initiative in this area is to ensure that our services don’t in any way affect our kids, communities and our environment. One of our goals at Junk Happens is to offer you the best estimating methods with our very affordable services. When it comes to pricing, services and safety, we are the best in the business of junk removal. We operate easy and transparent estimating methods. There are three different ways through which you can get an estimate from our company. Being present on site gives us first hand advantage of knowing what the job at hand entails. This will allow us to give you an instant, precise, and reasonable quote for the job. This method is the most precise and the best way of evaluating the job, and charge accordingly. It is your best choice of getting a cheap junk removal Rosemount price. If you are fine with the price, we complete the job immediately without any further delay. This method is used to estimate an item based on its volume or size. Estimates for different items might vary depending on their prices in the local market. For instance, you may get different prices for a TV and a piece of furniture based on the size or volume. The online pricing only gives you a rough estimate. This is just to give you an insight of how much you are likely going to spend to get the job done. To use our online estimator, you can just check out the pricing on our website. Another smart way of getting an estimate from Junk Happens is by taking a picture of the items and send it to our contact number. We will get back to you with a quote. In case you have the items in more than one place, you will need to indicate by sending multiple pictures. This will allow us to give you the price accordingly. It must be noted that an estimate is not necessarily an unyielding price of junk removal Rosemount MN. When our team arrives, you’ll get the final quote. When it comes to junk removal Rosemount, you can always count on Junk Happens. We have no rival in terms of quality services and affordable pricing methods. We are committed to making our environment better through our services. Please contact us today.